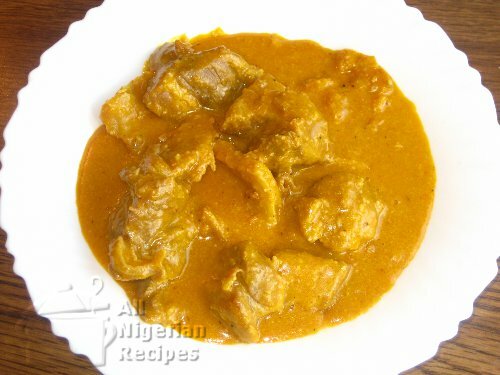 Nigerian Soups are those special sauces that accompany the major Nigerian food commonly known as Fufu. Fufu is a generic name for food you swallow during the eating process. Fufu is generally tastless and rely on the richness of the soups to make the meal delicious. It is common knowledge that Nigerians especially the Igbos from the eastern part of the country, must have at least one fufu meal in a day. This is why soups are very essential to Nigerian food recipes. All Nigerian soups can be served with Eba (Garri), Agidi, Amala, Semolina, Tuwo Shinkafa, Pounded Yam and other Nigerian Fufu Recipes. 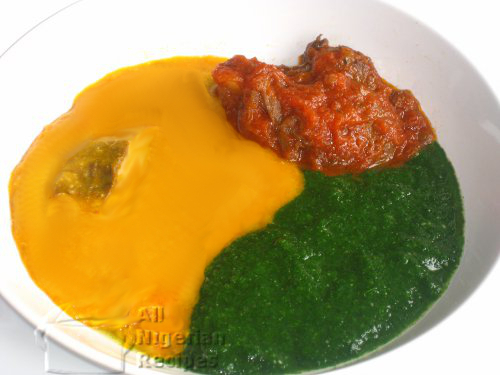 Most Nigerian soups are low carb because they are mostly prepared with vegetables, meat and fish. 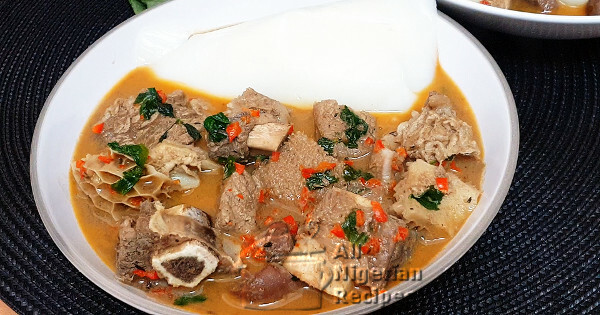 The following Nigerian soups are NOT low carb because they contain starchy ingredients/thickeners (in brackets): Bitterleaf Soup, Ora Soup and Rivers Native Soup (cocoyam), Nsala Soup (yam), Owho Soup (garri and/or starch), Egusi Soup (melon seeds), Groundnut Soup (peanuts/groundnuts), Gbegiri Soup (black eyed or brown beans). All other soups not mentioned above are low carb Nigerian Soups. Watch out, some may be high in fat. The trick is to read the ingredients for each soup and take out what you cannot eat for health reasons. Do you prefer videos? Then watch all the Nigerian soup recipes videos here. 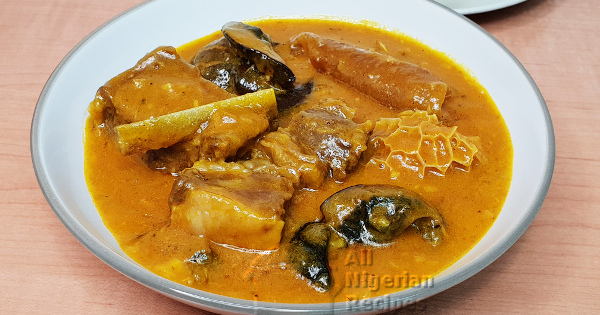 Is preparing Ogbono Soup still a challenge to you? See how to win at preparing the delicious soup. 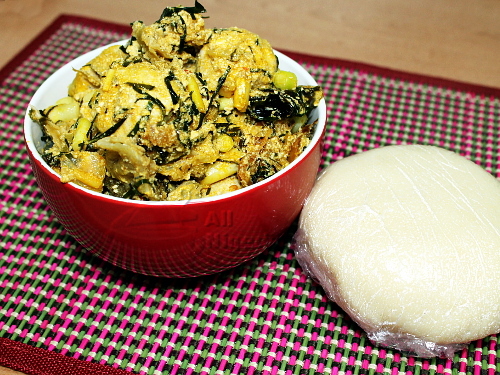 Let’s just pretend that we are eating the real deal Edikang Ikong for a minute, shall we? This tastes like the real thing! 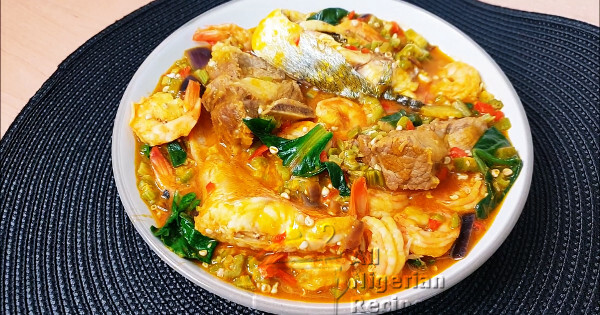 If you are a fan of seafood: shrimps, prawns, crabs, lobster etc, then Seafood Okra Soup is for you. 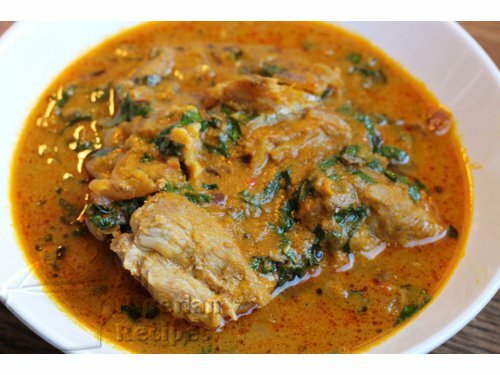 Is this the easiest Ogbono Soup recipe? 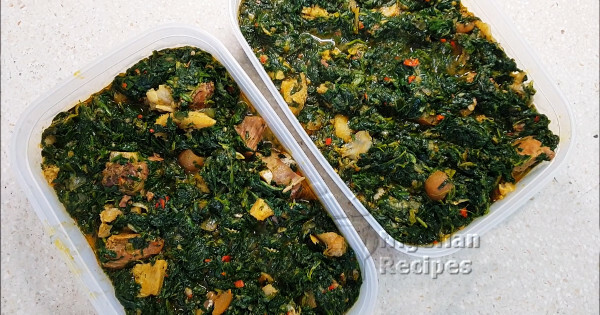 It’s perfect for when you want to prepare light Ogbono Soup. This is the most traditional way to cook Egusi Soup, complete with molded egusi balls. 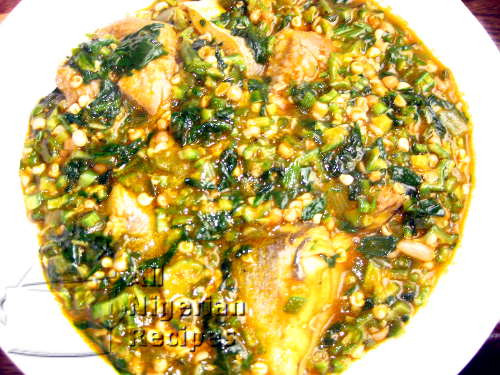 This is a special Egusi Soup for those who do not like Egusi Soup prepared the usual way. 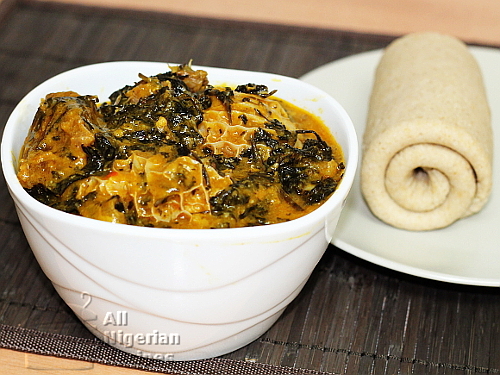 If Egusi Soup is not your favourite soup for one reason or the other, click on the title to start liking Egusi Soup. 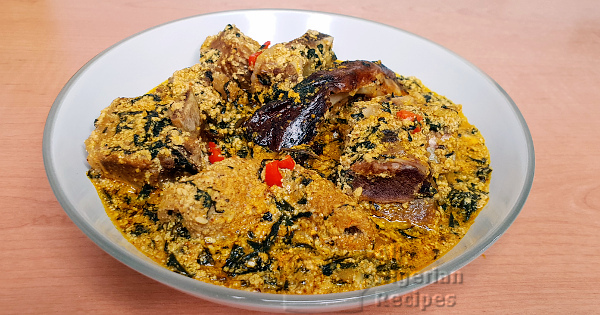 This little known Nigerian soup combo is another way to enjoy Egusi Soup especially for those who do not like Egusi Soup so much. Click here for the video. 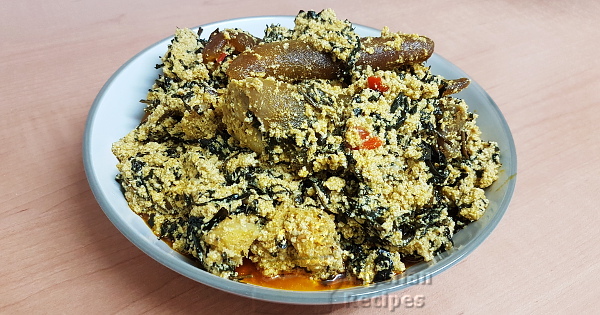 Abak Atama Soup is a delicious soup popular amongst the Ibibios of Akwa Ibom State in Southern Nigeria. 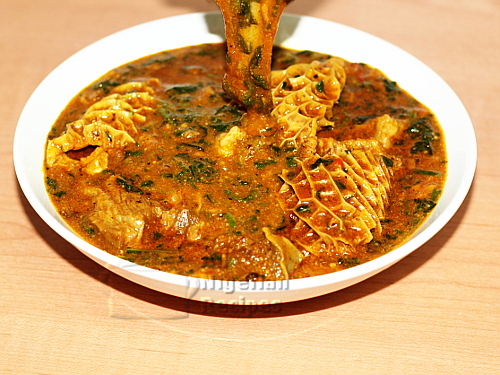 Urhobo Owho Soup is a delicious soup that Urhobo people from Delta State of Nigeria swear by. Click here for the video. 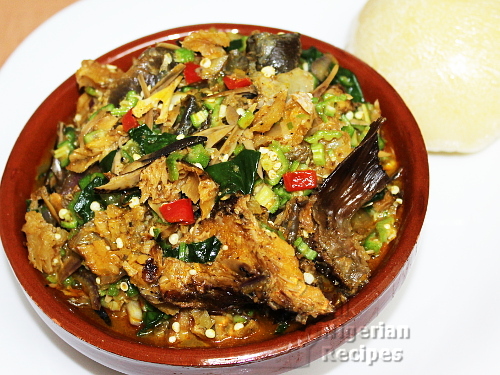 Sunflower seeds are a great alternative to egusi seeds. 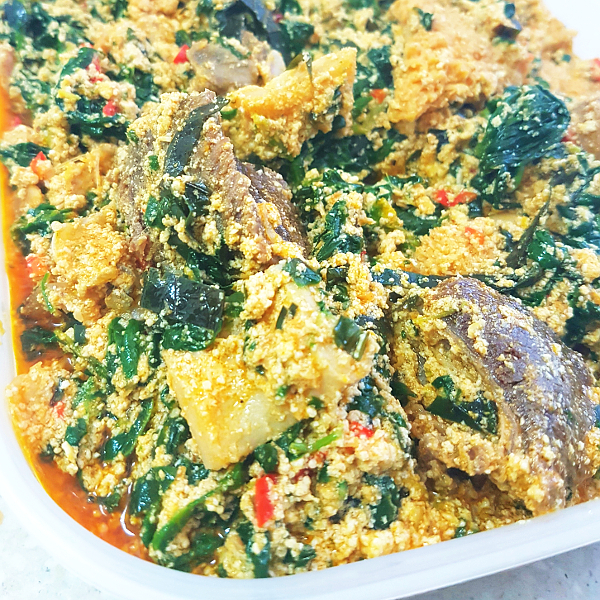 If you cannot buy egusi seeds where you live or you are just looking to try something new, you should check out Sunflower Seeds Egusi Soup. Click here for the video. 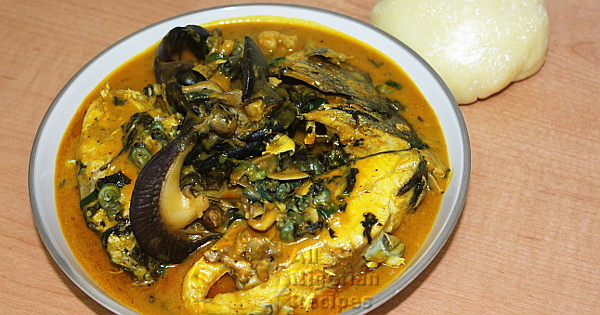 Let the fishermen of the Rivers State lead the way to the ingredients for the Rivers Native Soup. I call it Ora Soup or is it Bitterleaf Soup on steroids! Yum. 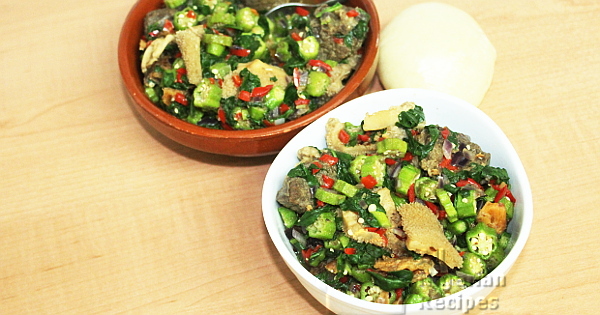 This Okra Soup has no palm oil and is prepared in such a way that the okra is not slimy. My husband calls it Okra Pepper Soup and it is indeed a meal on its own. 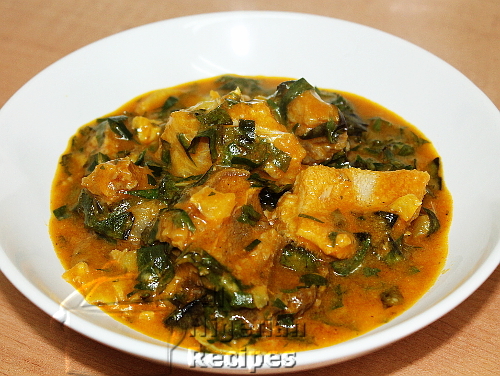 Gbegiri Soup is a Yoruba soup prepared with beans. It goes well with Amala when served with Ewedu Soup. Yes, you can add okra to Ogbono Soup. 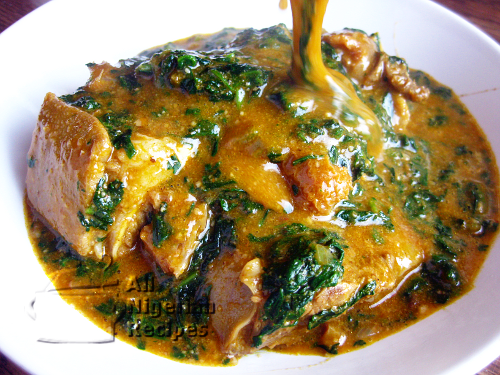 Learn how to add more green vegetables to your Ogbono Soup. 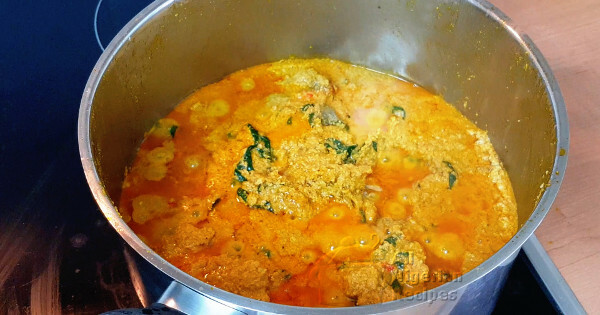 If you can’t prepare Egusi Soup where you live, Groundnut Soup is the next Nigerian soup to go for. Do you love catfish? 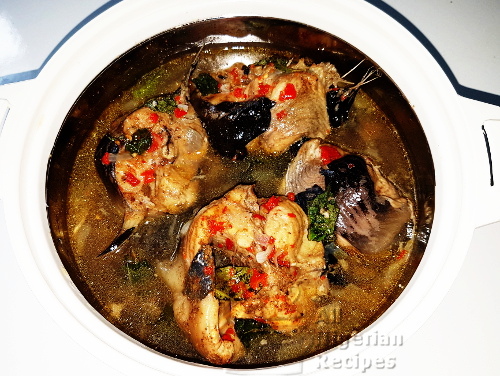 Nsala soup is one of the quickest and easiest Nigerian soup recipes to prepare. 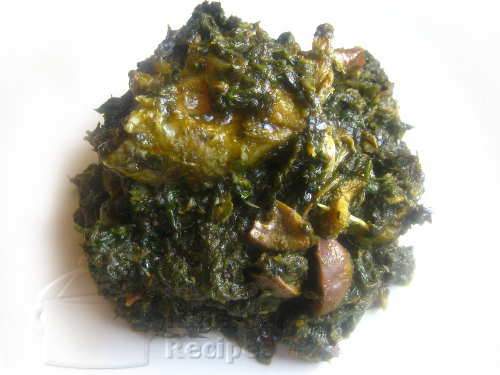 Efo Riro is Yoruba’s answer to Nigerian Vegetable Soup. 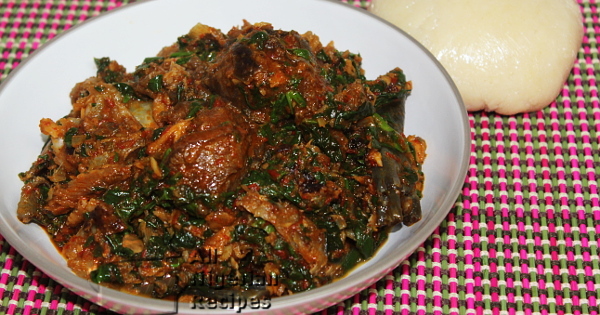 If you can’t get the ingredients for Nigerian Edikang Ikong where you live, Efo Riro is the next soup to go for. Don’t let the name put you off this delicious soup. A well-prepared Bitterleaf Soup is should not be bitter. 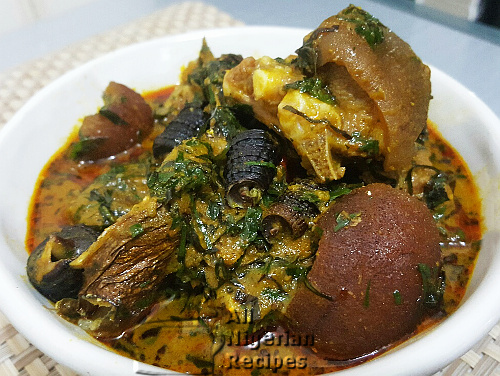 Another nutritious soup recipe from Efik land, this time with the wild Okazi herbs. Change the vegetable in Bitterleaf soup to get Ora soup. They are so similar yet has different tastes. Discover the secret Pepper Soup ingredient so you do not have to go to exclusive restaurants to eat your favourite recipe. 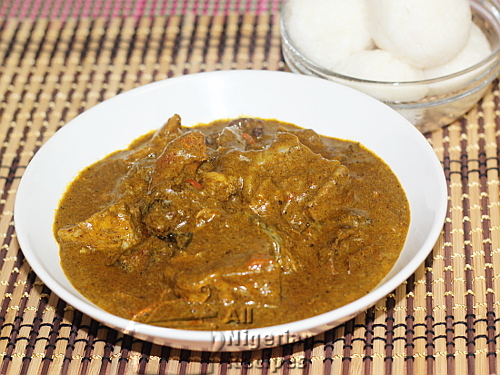 The Nigerian Banga Soup, prepared with palm fruit oil extract and herbs, is low in saturated fats. Edikang Ikong Soup: Loved by many, cooked by a few. Join the exclusive club of people who know how to cook this delicious soup. 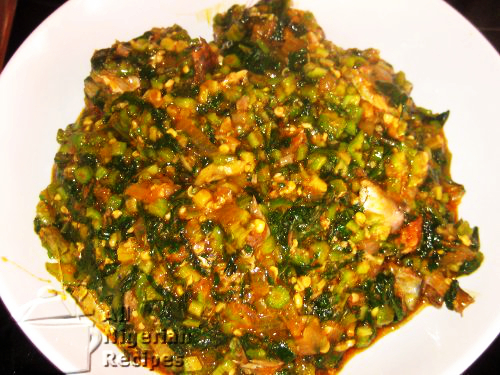 Ground Egusi (melon) seeds are used to prepare this Nigerian soup recipe with an intercontinental taste. It has been known to be enjoyed by people from all parts of the world. This farm fresh Nigerian soup is like a breath of fresh air. The simpler version of Okro Soup is a kiddies favourite. 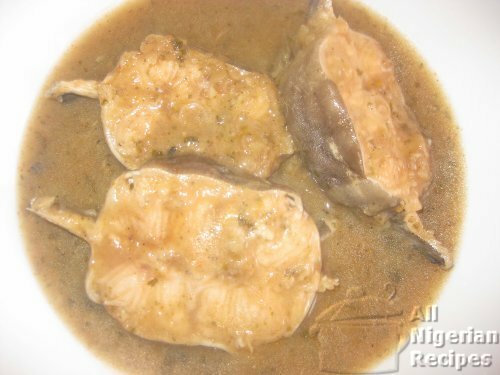 Ogbono Soup, also known as Draw Soup is the gelatinuous Nigerian soup that makes eating fufu recipes a breeze. 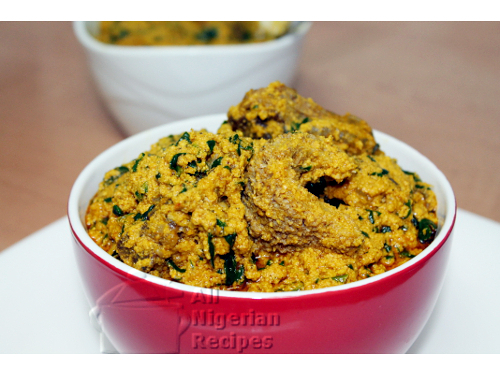 Here’s how to prepare the popular Nigerian Egusi Soup using the fried method. Ofe Ugba, native to Imo and Abia states of Nigeria is simply Okra Soup cooked with shredded oil beans but tastes so different. 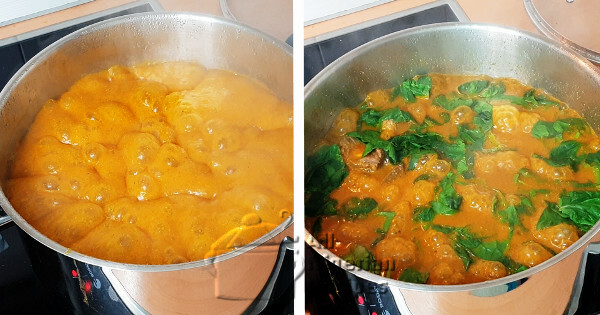 This Northern Nigerian baobab leaves soup will leave you wondering where you have been and why you have never tried this soup.